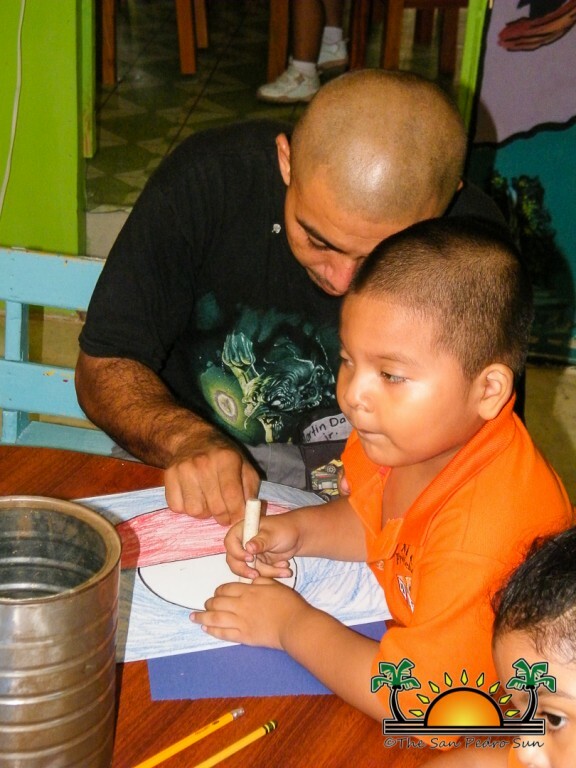 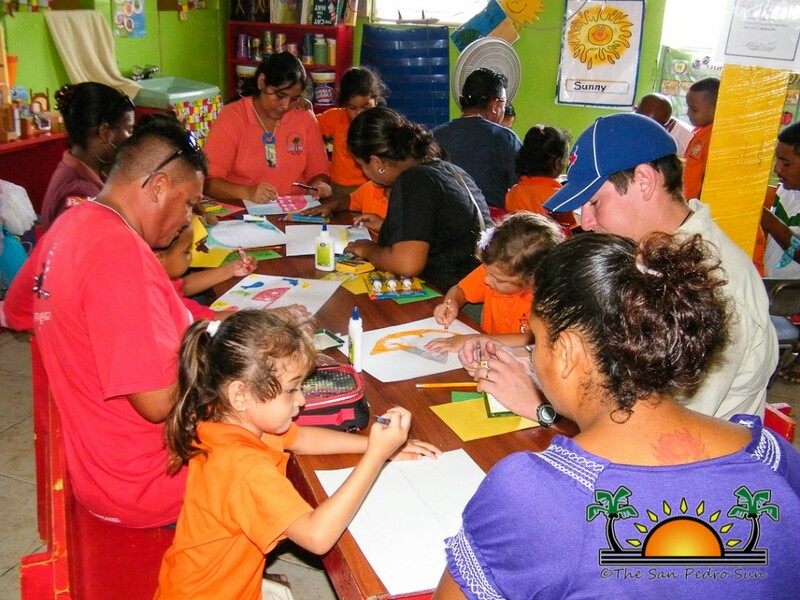 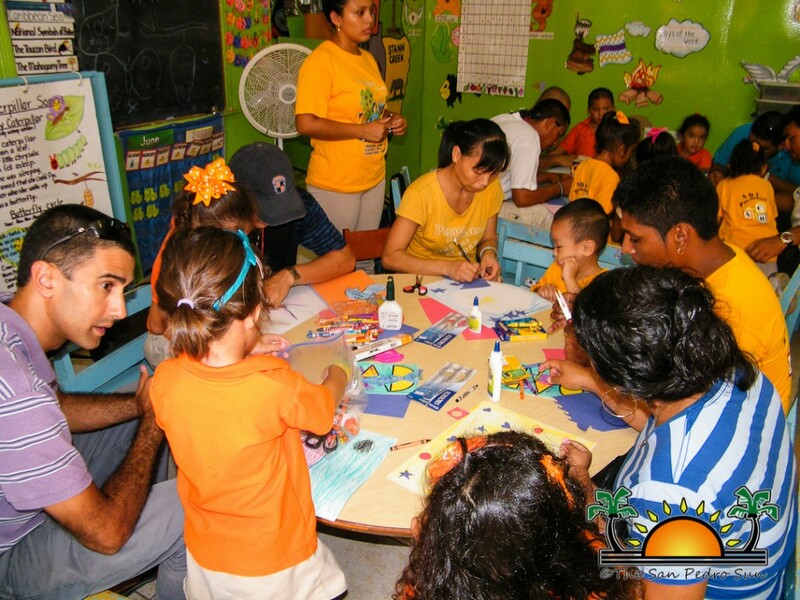 The students at ABC Pre-School on Ambergris Caye had a very special day on Friday June 14th. 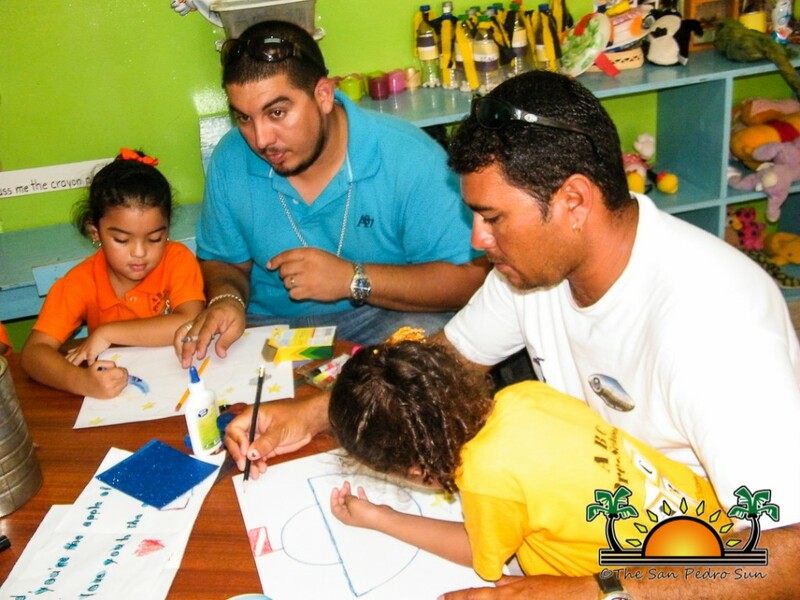 All students were invited to bring along their dad to a Father's Day event that the management had planned as part of the school’s calendar of events. 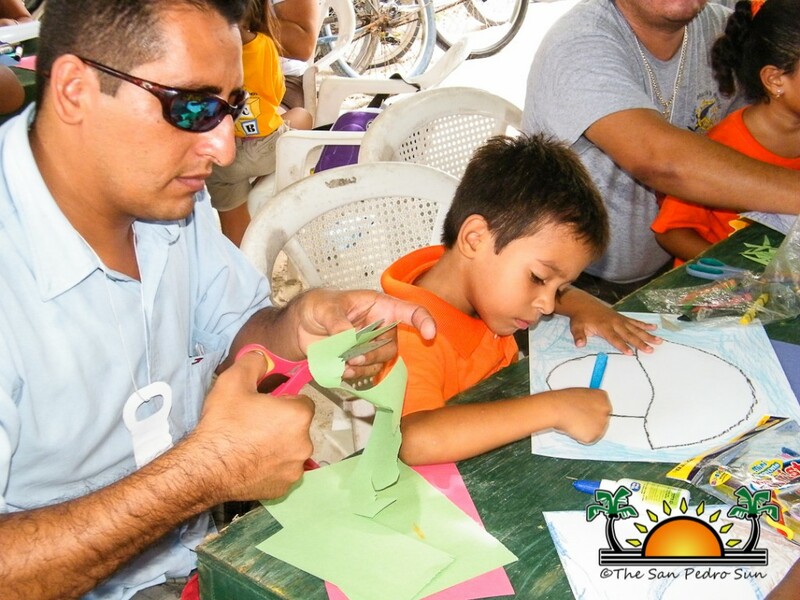 The Father's Day event included arts and a few songs which the students had prepared weeks in advance. 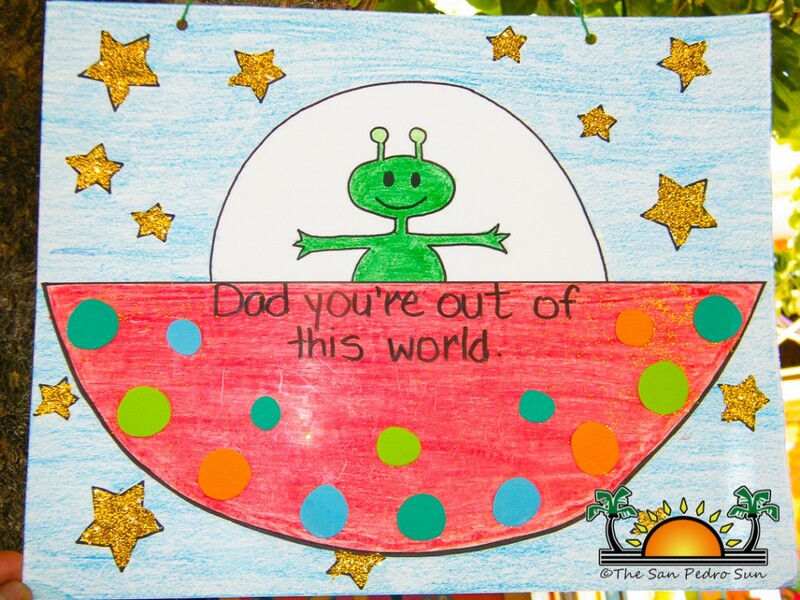 The children, working closely along with their daddy, created a replica of a poster with the theme “Dad you’re out of this world.” The students were also engaged in singing. 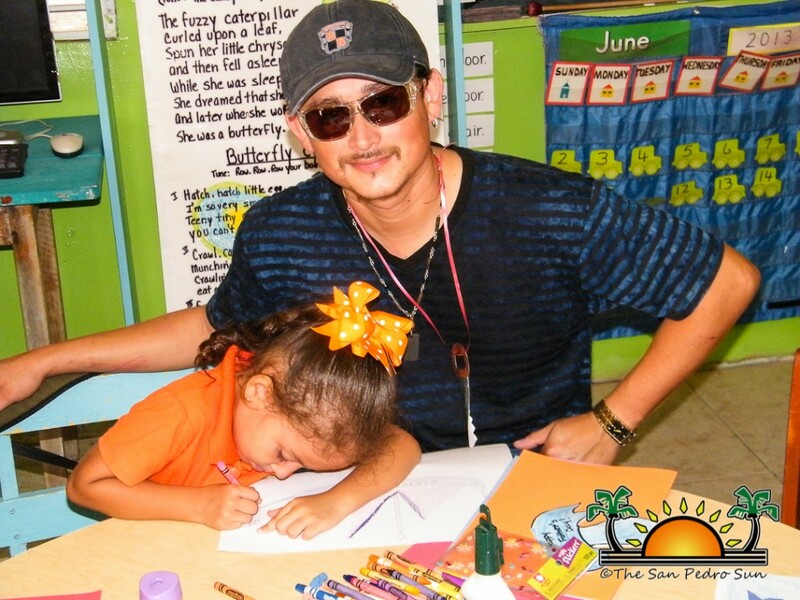 “They did three songs such as ‘I love Daddy,’ ‘Hugs, hugs and more hugs for daddy,’ and ‘Daddy you’re special.’ They were so happy to hear the children sing for them,” added Alamilla. 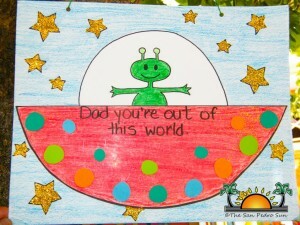 Each dad was given a special tag and a Father's Day card as a symbol of appreciation and love. 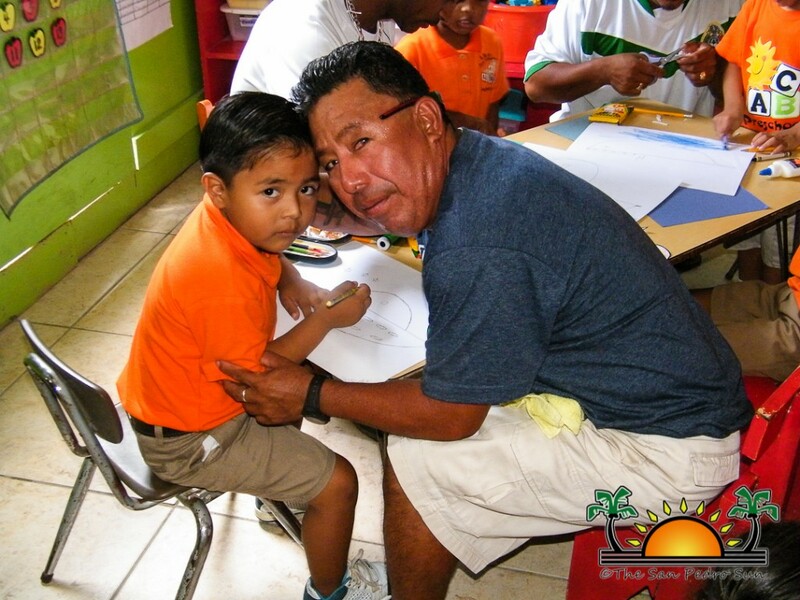 Alamilla took the opportunity to thank his parents for always being supportive of their children over the past school year. 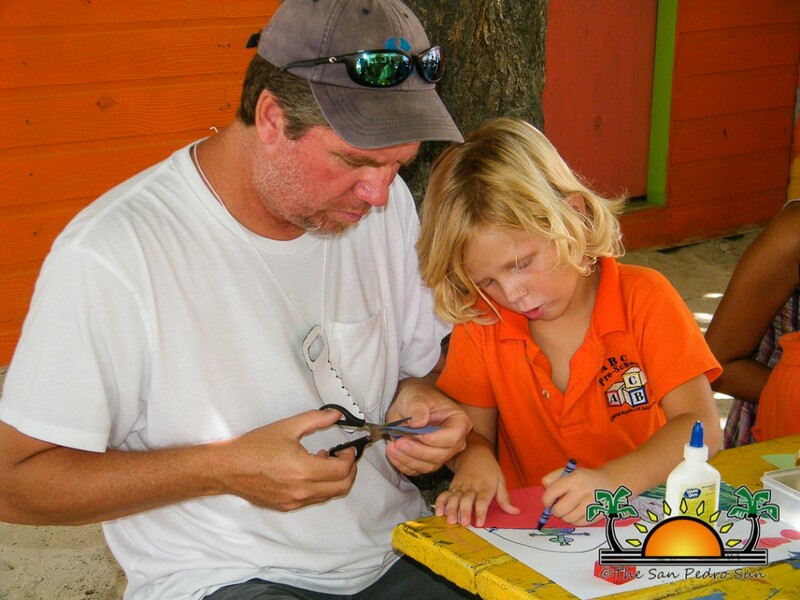 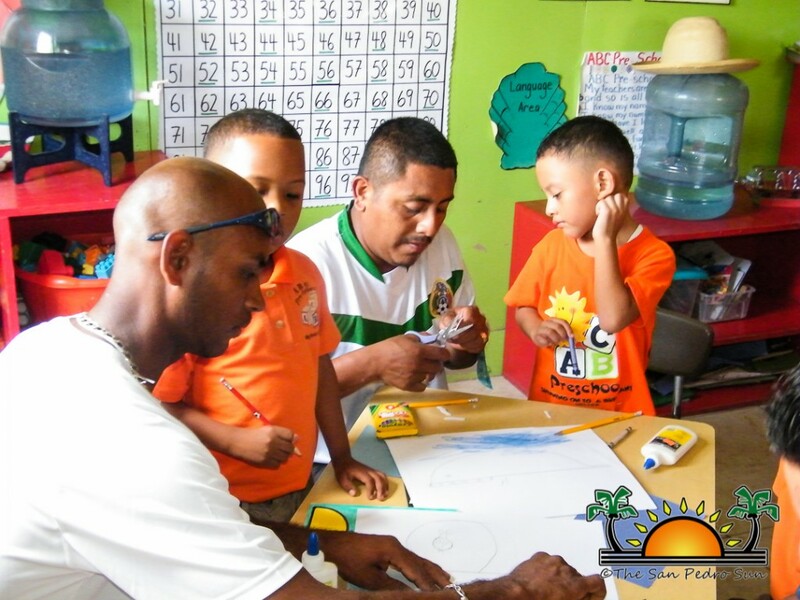 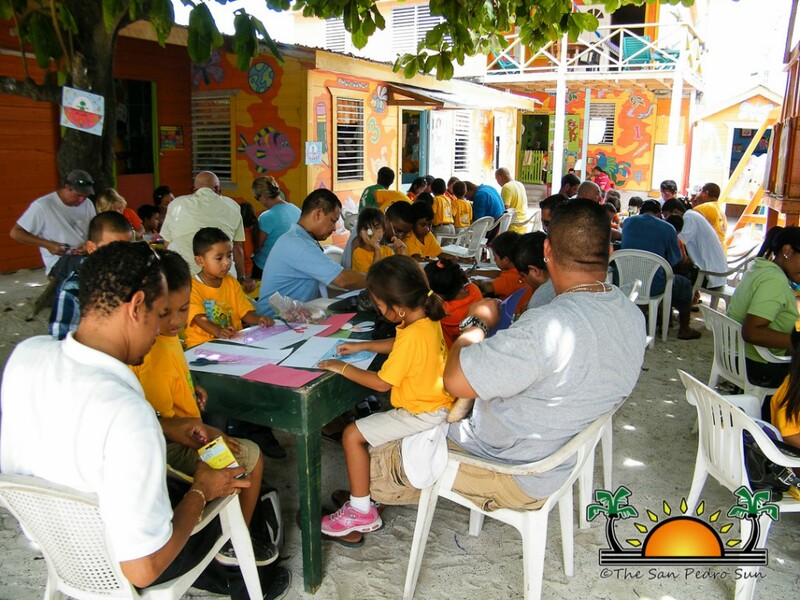 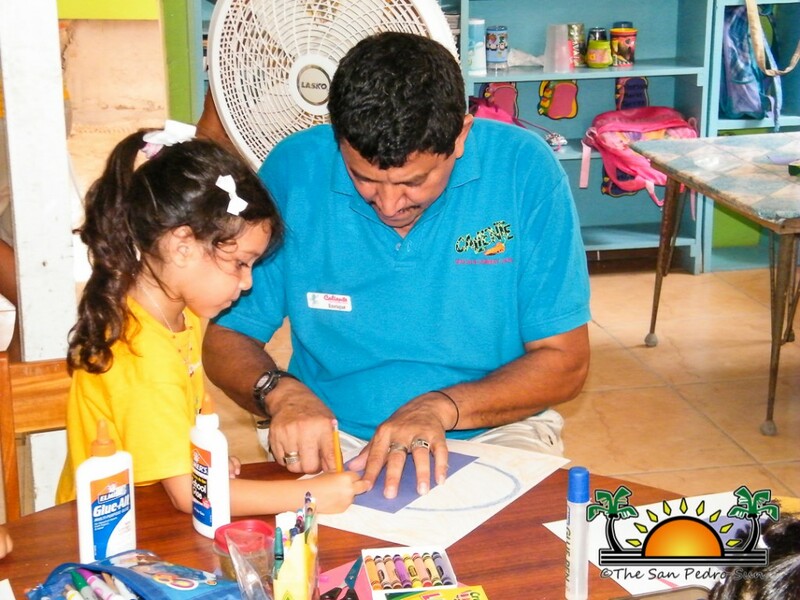 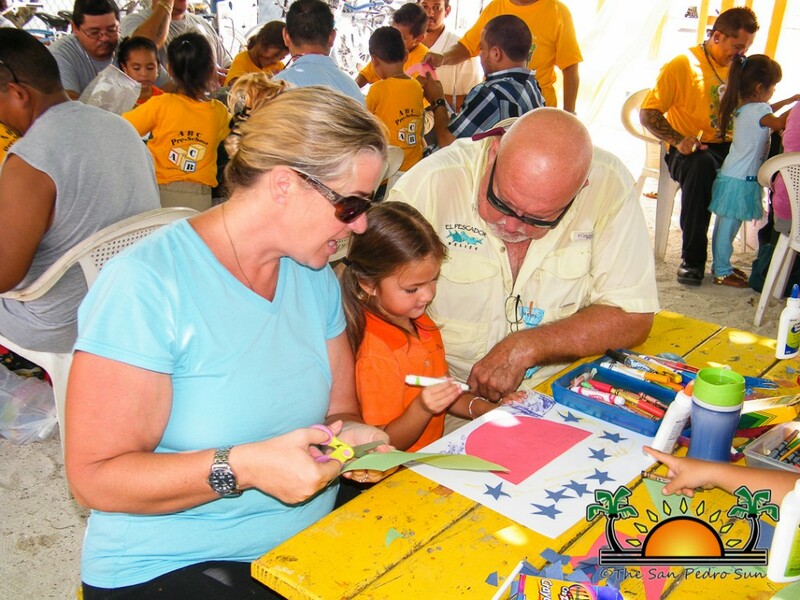 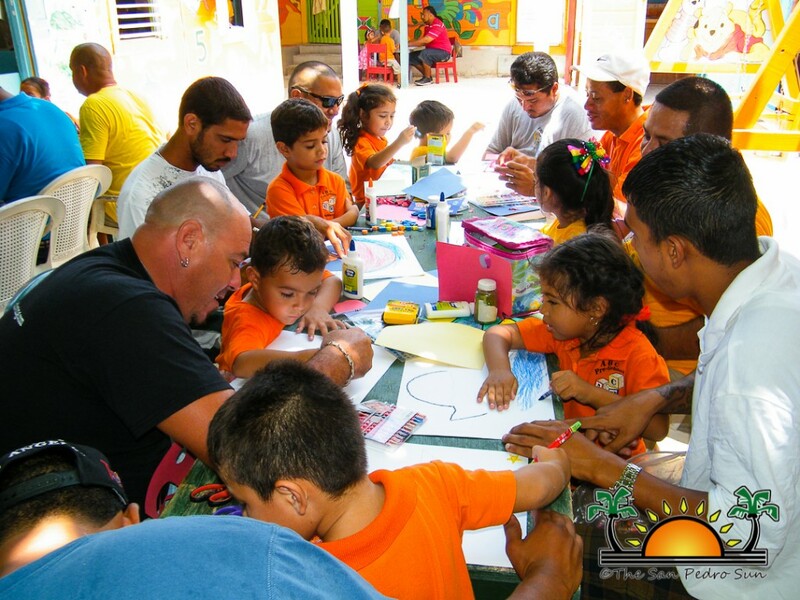 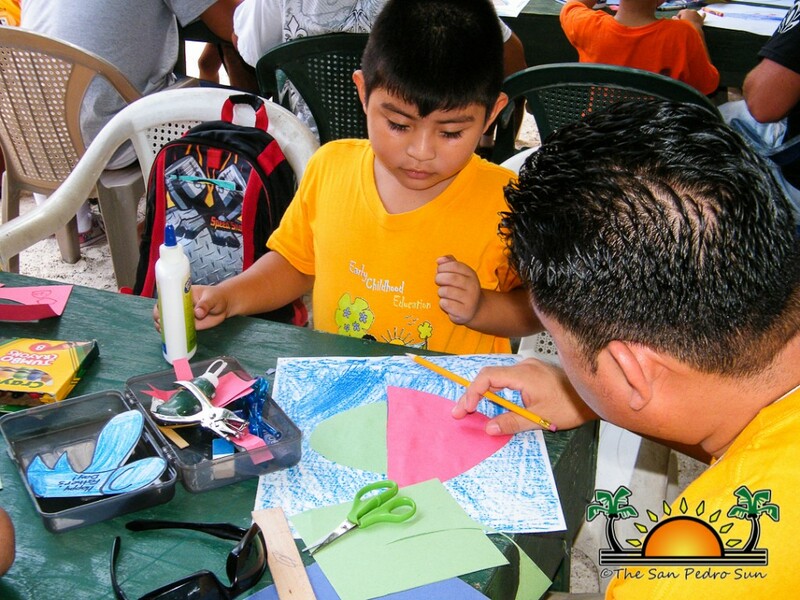 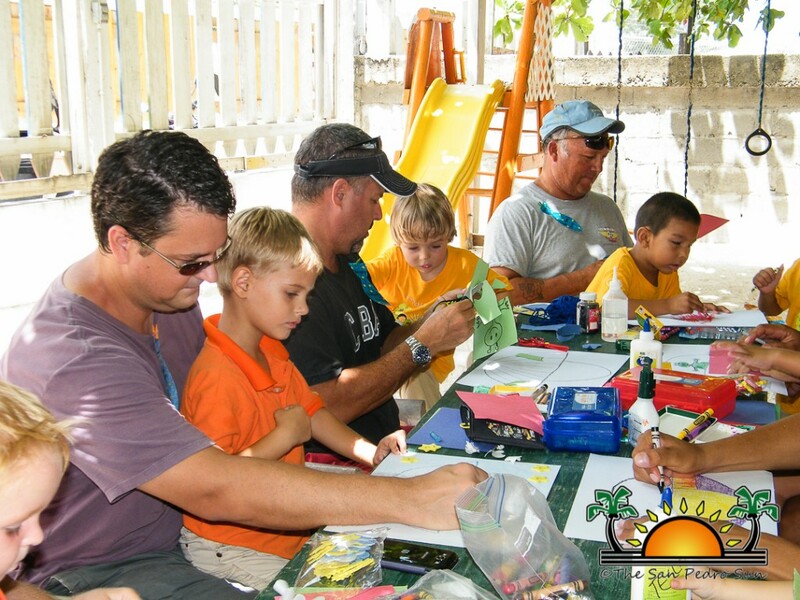 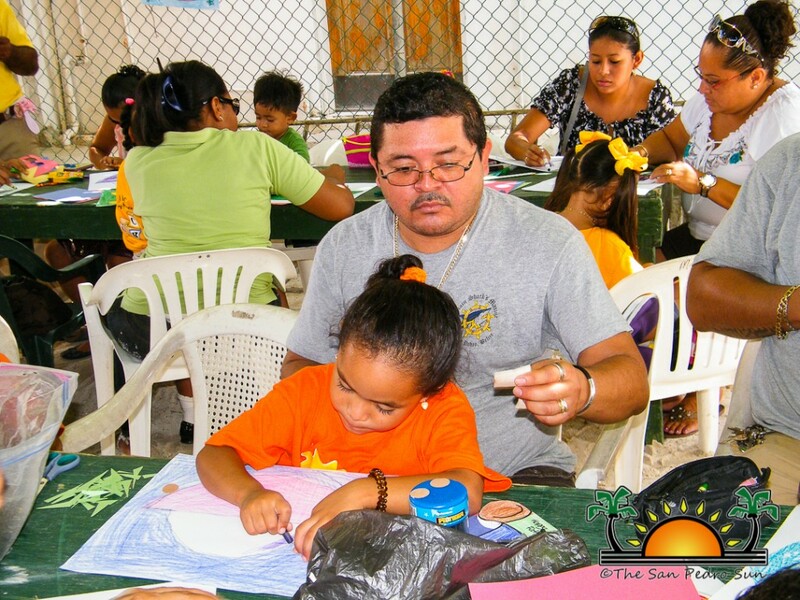 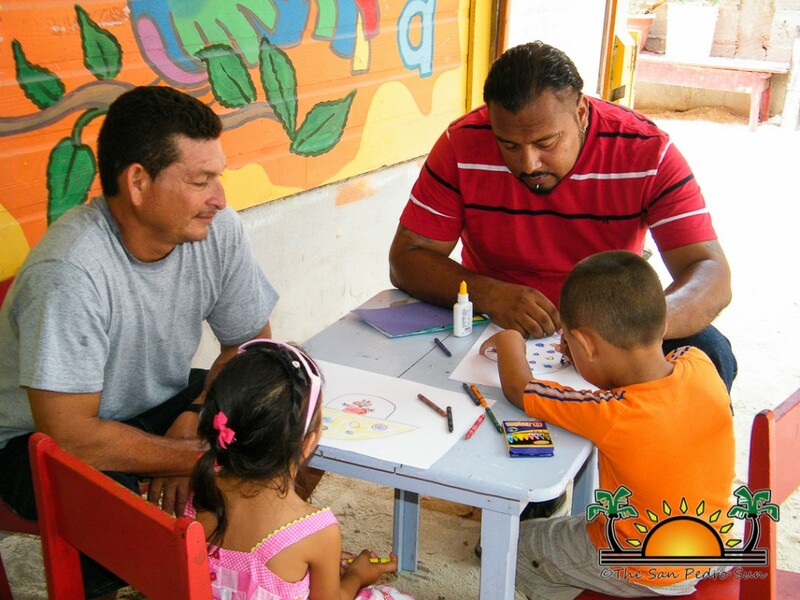 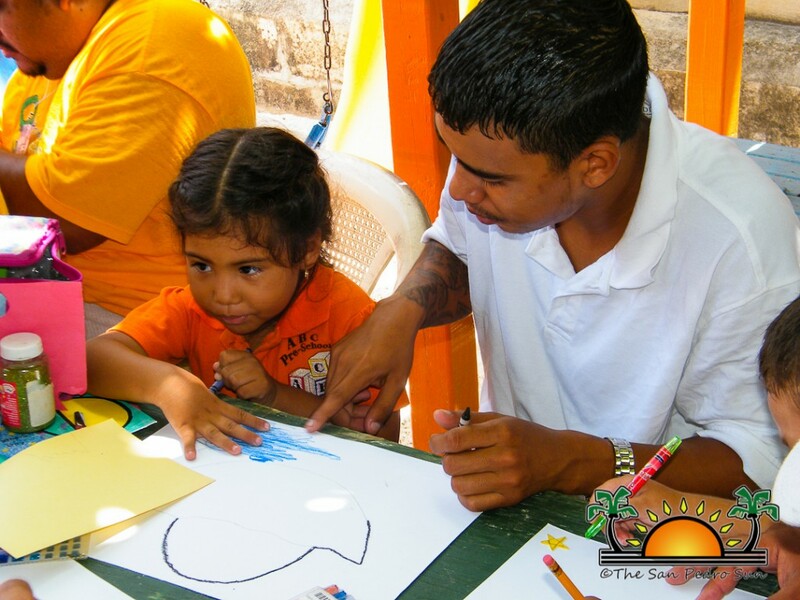 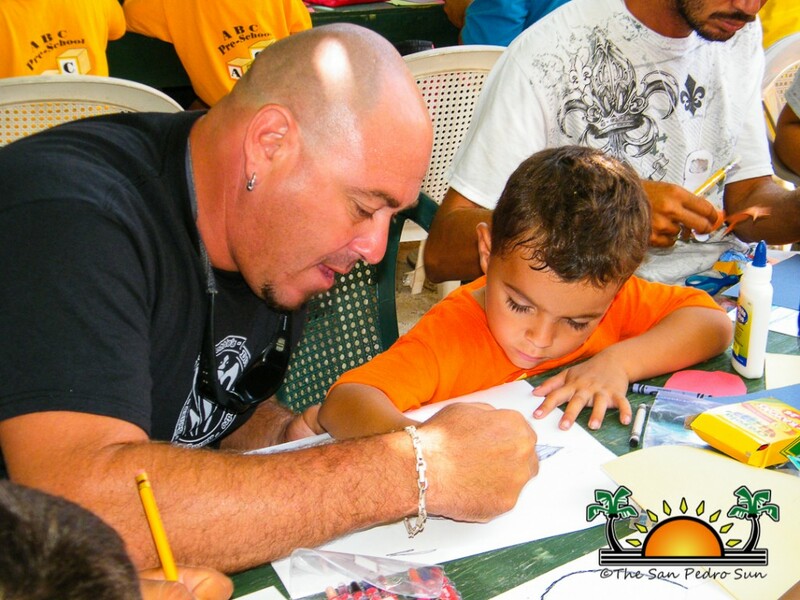 The San Pedro Sun joins ABC Pre-school in wishing all Dads on Ambergris Caye, a Happy Father's Day!